Concentric expertise in design and development has resulted in state-of-the-art gear product technology. This solid foundation enables our applications specialists to focus on collaborating with customers to meet their vehicle system goals. Partnership has been the key to our success in solving vehicle application challenges, whether the goal is better performance, reduced noise or vehicle emissions. 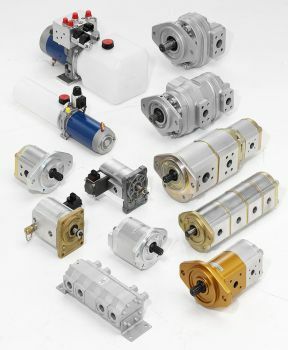 Principal manufacturing centres are located in the U.S.A., Germany, and China but the products are also supported through the company's international sales offices (Korea/Japan, Italy, France, Sweden and Brazil) and global distributor network.